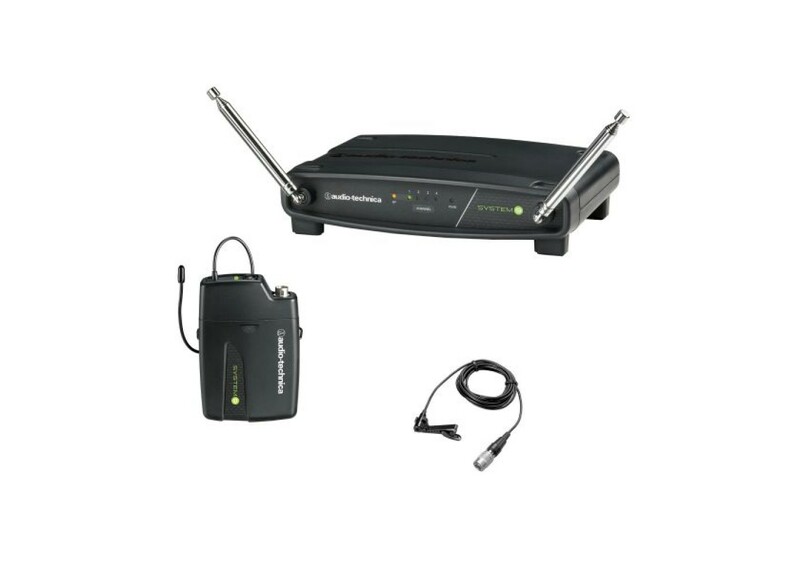 Audio-Technica's System 9 is a four-channel frequency-agile wireless system designed to provide rock-solid performance along with clear, natural sound quality and easy setup, at an affordable price. Featuring sleek, stackable, contemporary styling, System 9 is available in handheld, headworn, guitar, lavalier and body-pack configurations. The system offers four compatible user-switchable channels in one of four available VHF frequencies (169.505, 170.245, 171.045, and 171.905 MHz). Each System 9 configuration includes the ATW-R900 receiver and either a handheld microphone/transmitter or body-pack transmitter. The ATW-R900 is a non-diversity, single-channel receiver with advanced dipole antenna design for extended operating range, which improves operation by providing a ground element in addition to the usual signal element. The ATW-R900 also offers volume control along with AF Peak, RF and Power indicator lights. You can find this and many more Audio Technica products right here, at Worldmusicsupply.com! Audio Technica ATW-1101-H92 Wireless Headworn Micr.. Audio Technica ATW-901-H92 Wireless Headworn Micro.. 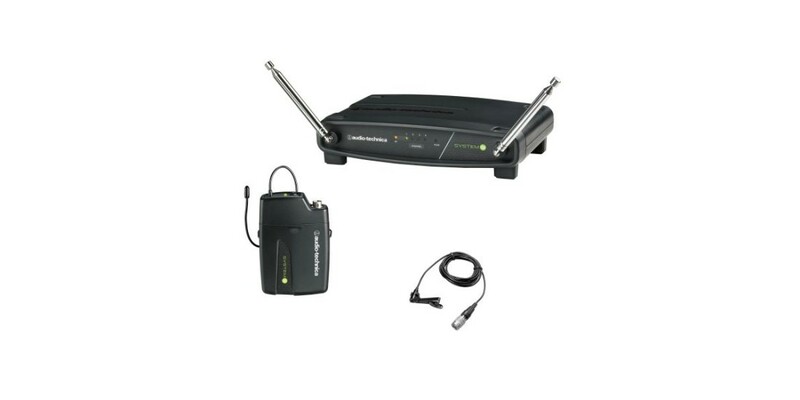 Audio Technica System 10 Pro Digital Wireless Rece..